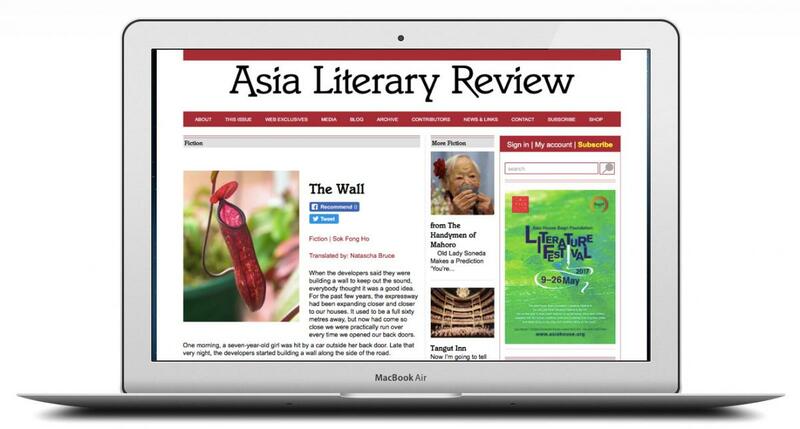 The Asia Literary Review is the leading literary journal for Asian connected literature and writers. This month they have produced a stellar edition with a focus on Myanmar including a chapter from Francis Wade’s new book, Myanmar’s Enemy Within and a very generous feature of four of the stories from Hidden Words Hidden Worlds: Contemporary Short Stories from Myanmar. Though you will have to subscribe to the Review to access all of the stories (and I recommend you do) Letyar Tun’s ‘The Court Martial’ is available for free on the website as a taste of what is inside.